Light is often a driving factor for architects when assessing the potential when designing their modern spaces. Getting the right lighting design can highlight the best features of a room or a building. It can mean the difference between the building looking and feeling dull and boring to inspiring and stimulating. A balance of natural and created light will maximise the potential of the architecture and create the best possible setting for your building. After air, natural light is one of the most readily available resources. This is what makes it great in modern architecture. It’s free, readily available and has health and financial benefits. Bringing in light can support positive wellbeing, making you feel more alert, energetic and productive. This can make people feel better about the building. General feelings of wellness can make people feel better about using a building for its intended purpose. 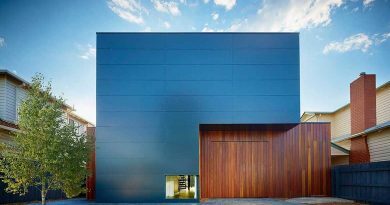 Modern architecture is increasingly becoming about sustainable resources and keeping costs low. As we know, natural light is a very sustainable resource. This is probably why so many designs are incorporating natural light. Natural light will reduce your spending on energy for things such as lighting and climate control. 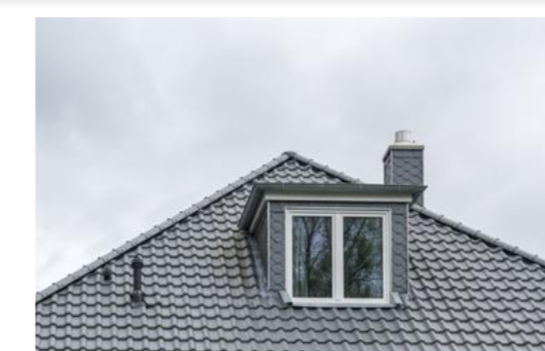 Double glazing will reduce this even further because you’ll spend less trying to keep your heating and cooling indoors. It is terrific to use in modern architecture. It not only helps keep heat in, as many think its purpose is, but also makes your building more secure, and can reduce noise from outside. Research shows that up to 75% of energy costs decrease if natural light is added to a home. The efforts won’t ‘escape’ as they might with single glazed glass. So all in all, natural light will save you money! Natural light can make a building feel more alive and animated. From bright sunlight to a diffused afternoon or overcast light, the building will be able to grow and move with the day. Windows also are also diverse. They can be the centrepoint for a room and can be great backgrounds to balance internal elements of the building. Bespoke lighting layouts can create unique platforms that can showcase the building to its best potential. Lighting can be the focus, such as in statement chandelier pieces, or can create a focus to highlight important elements. 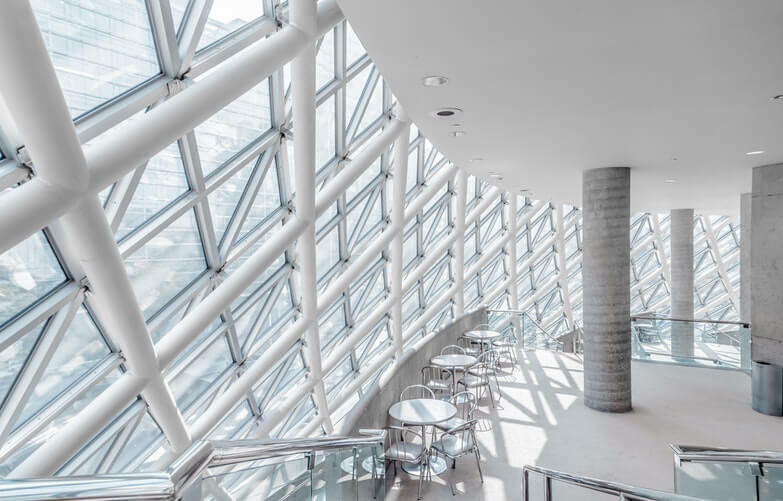 As large windows and natural lighting options may create focal points for elements external to the building, artificial lighting can create internal ones. The Glass House, for example, with lighting styled by Richard Kelly uses light to offset its architectural features. The house makes use of natural light during the day and at night the lighting design creates a seamless flow between the inside and outside of the building. It also creates visual points of interest that would not be possible with a lighting design that wasn’t architecturally thought out. Customising lighting heightens an experience within an architectural space. Custom lighting may set your building apart from and may create a lasting impact on anyone who experiences the space. Lighting can help open up a small space and give depth and interest to large ones. Contrasting light can create a fantastic architectural effect. Lighting can play a huge role in highlighting and contrasting that have external features that are significant. 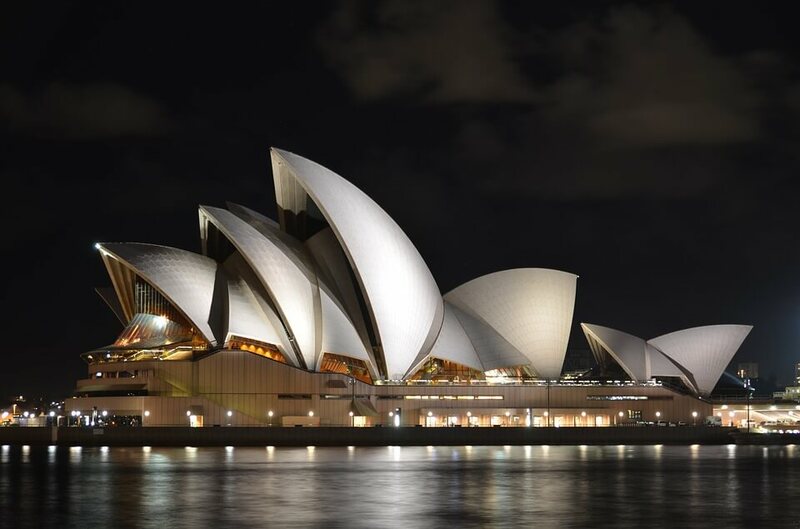 The Sydney Opera House uses lighting to illuminate the brilliant white sales of the building at night. This also contrasts them against the darkness of the surrounding water and the sky. Light in modern architecture is a fantastic way for a building to come to life and to appear interesting and outstanding.